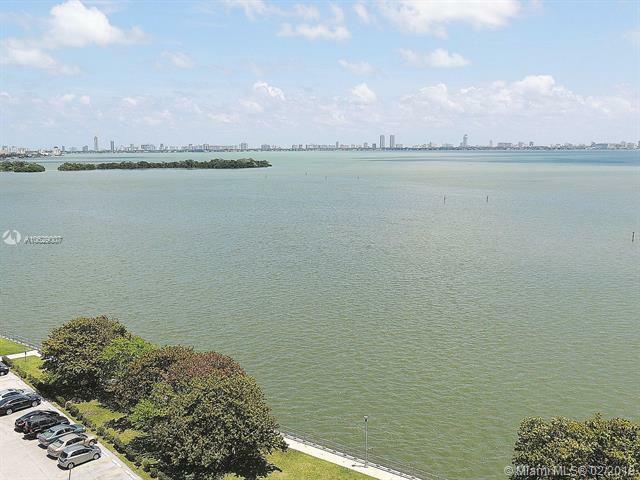 BREATHTAKING WIDE BAY VIEWS FROM YOUR OWN SLICE OF PARADISE!! 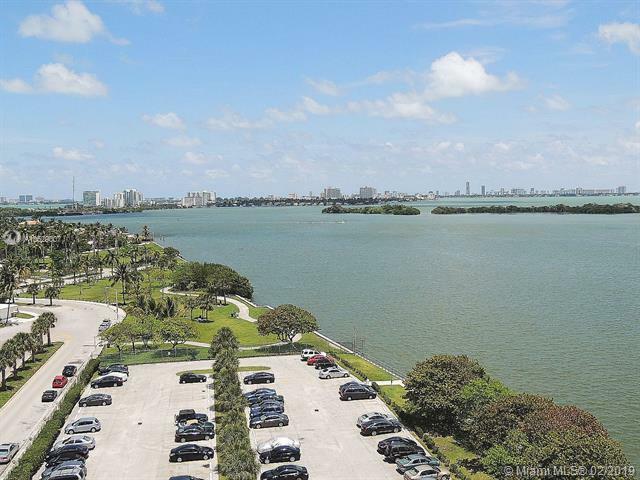 THIS SPACIOUS 1 BED/1 BATH UNIT IS TUCKED AWAY IN THE TRENDY UPPER EAST SIDE RIGHT ON BISCAYNE BAY! 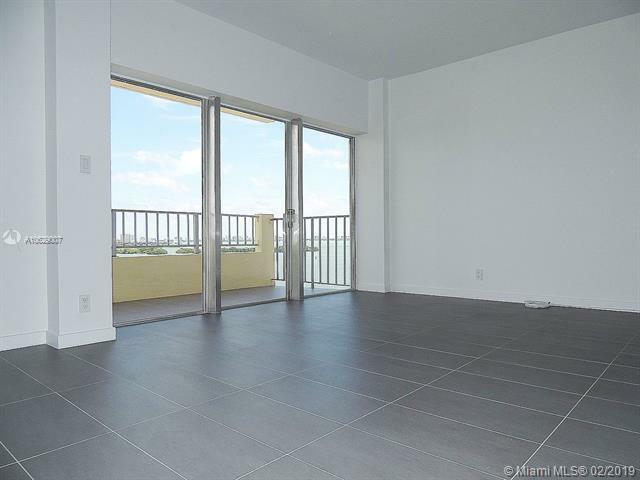 THE UNIT HAS BEEN TOTALLY RENOVATED & FEATURES MODERN PORCELAIN FLOORS, OPEN KITCHEN, STAINLESS STEEL APPLIANCES, PLENTY OF CLOSET SPACE & TONS OF LIGHT IN EVERY ROOM! 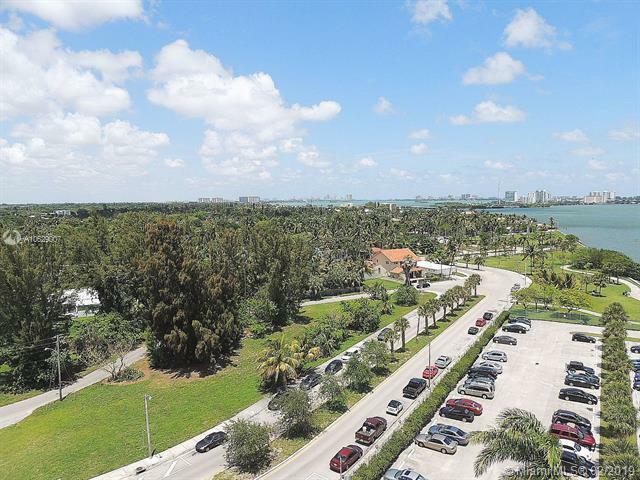 BUILDING FEATURES 24HR SECURITY, BEAUTIFUL POOL/SPA AREA & TENNIS COURTS! GATED PARKING & A/C INCLUDED IN RENT! CENTRALLY LOCATED, BARS & RESTAURANTS W/IN WALKING DISTANCE! VERY SOLID BUILDING WITH NO SPECIAL ASSESSMENTS + UNIT CAN BE RENTED RIGHT AWAY WITH AN EXCELLENT RETURN!! WILL NOT LAST, SCHEDULE A SHOWING TODAY!! Listing courtesy of Image Setters Realty.